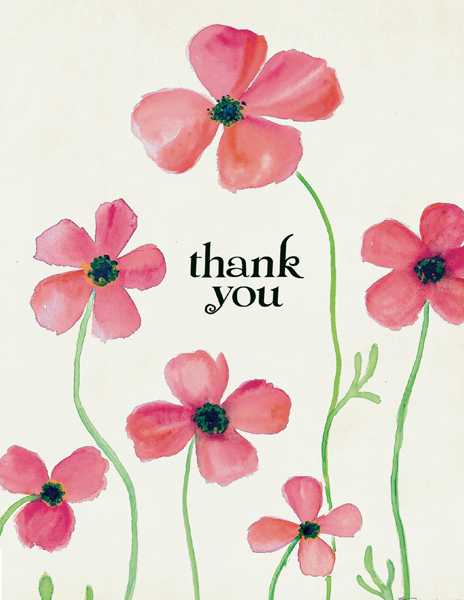 Thank You Cards for All Occasions | it takes two, inc. 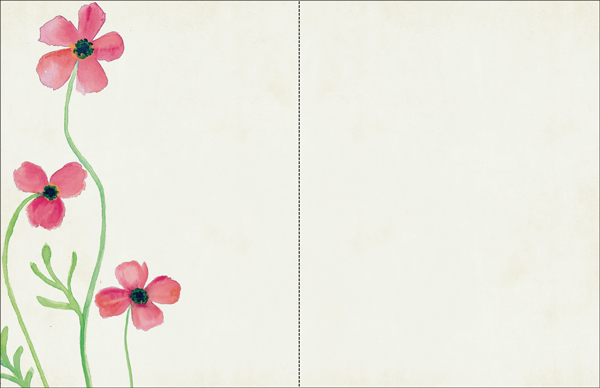 When you use these beautiful floral cards, you will be tending the garden of relationships. Sending a thank you for a kindness is not just a courtesy, it's a relationship builder. Delight your recipient with your handwritten note inside. Product Details: Package of one dozen 4.25 x 5.5 greeting cards and one dozen color-coordinated envelopes.